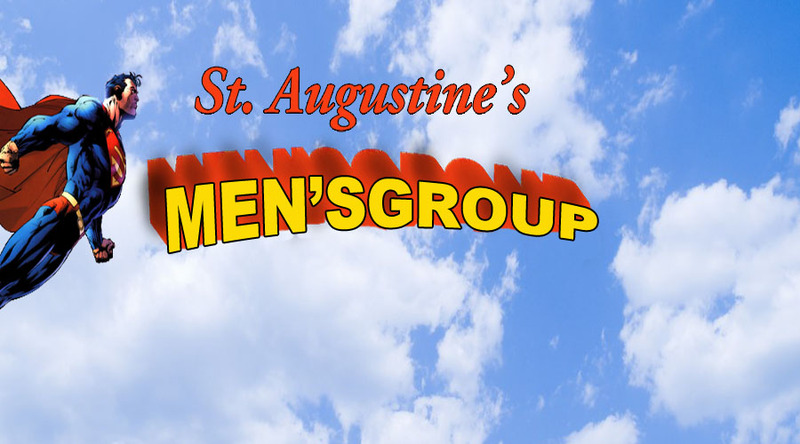 The Men’s Group meets every other Monday night at the Rusty Bucket in Gahanna. If you are a man (apparently no women are allowed in a men’s group – who knew??? ), you are invited to join as Fr. Ric takes a new and thought-provoking approach to discussions about God, life, and how the square fish at McDonald’s swim. If you have not attended, please come. If you have a friend or relative who might benefit from this fellowship and discussion, invite him! If you have questions, contact Fr. Ric Bowser.